The global pharmaceutical industry is currently estimated to be worth $1 trillion. 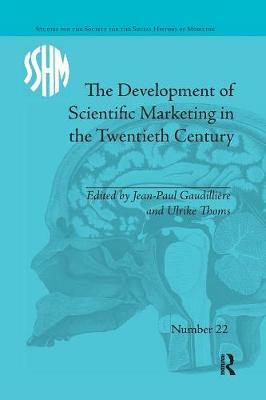 Contributors chart the rise of scientific marketing within the industry from 1920-1980. This is the first comprehensive study into pharmaceutical marketing, demonstrating that many new techniques were actually developed in Europe before being exported to America.